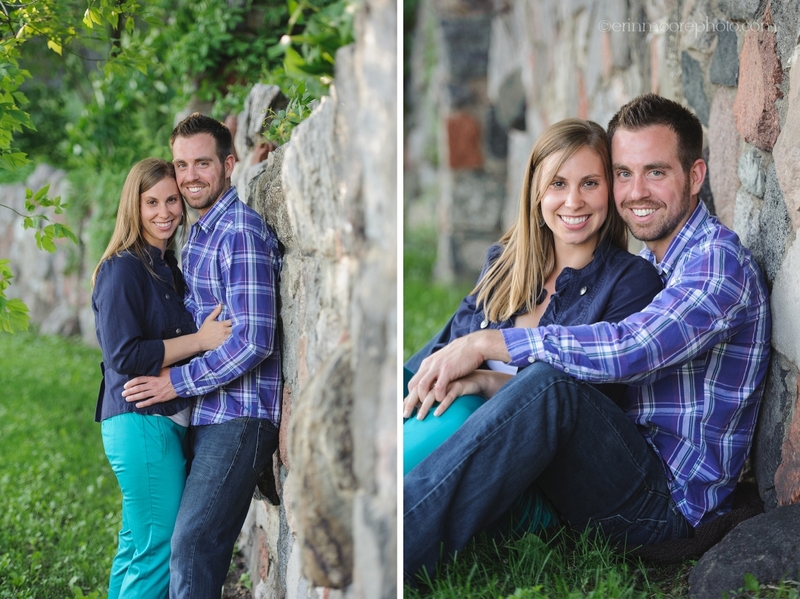 This lovely couple is getting married out west this summer (did I mention I travel for weddings…)! 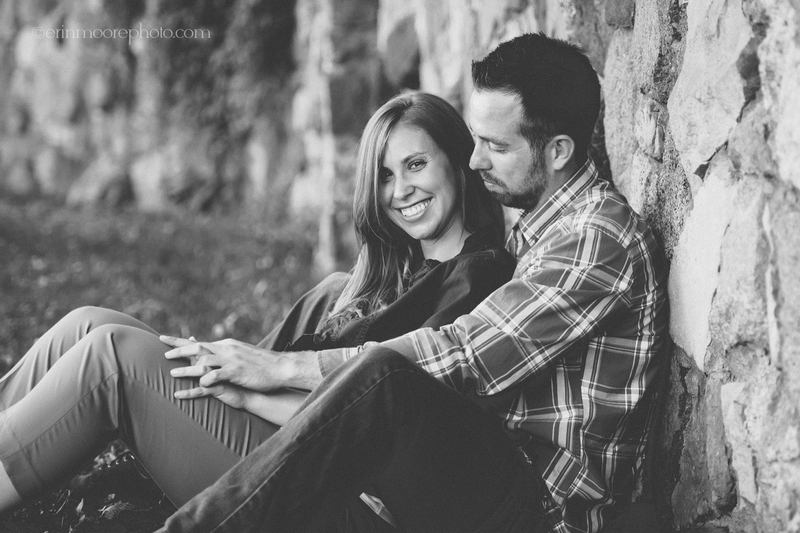 They have a wonderful friend shooting their wedding but I was lucky enough to photograph their engagement portraits. We cruised to a few places and had lots of fun! 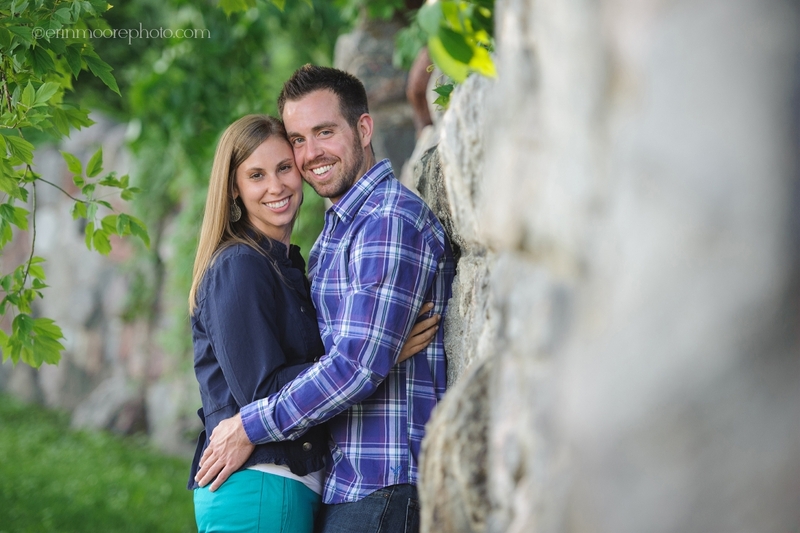 Caitlin – you have such a beautiful smile and Jordan seems to bring it out quite frequently! Good luck with your wedding and I wish you much happiness in your lives together!